General Motors of Canada is on a roll this year and the trend continued into last month, as well. In fact, Chevrolet, Buick, Cadillac and GMC dealers delivered 21, 812 vehicles in November, an incredible 13.2 percent over the same period last year. GM Canada sales are up a whopping 6 percent year to date! 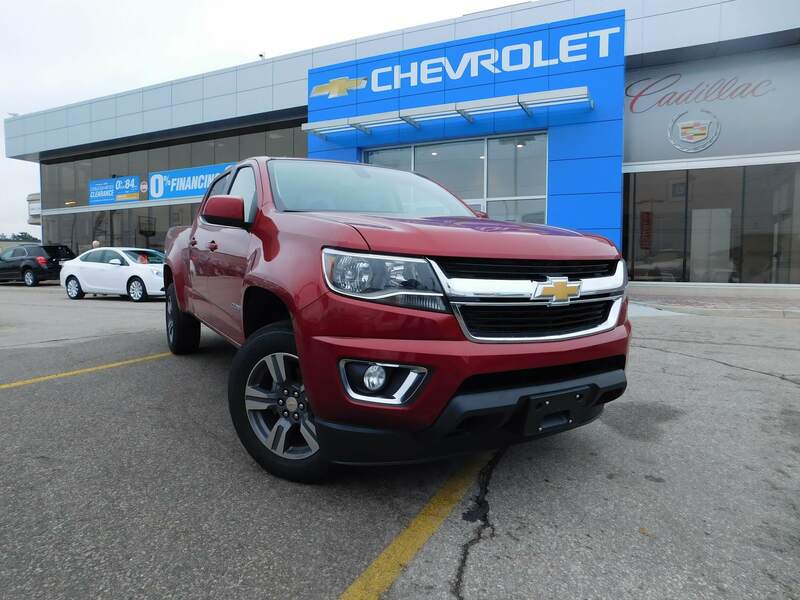 The 2016 Chevrolet Colorado has arrived at WallaceChev. “For the second consecutive month, GM is back at the head of the pack with double digit sales growth for the month… It is really great to participate in record automotive industry growth with our incredible line up of technologically advanced vehicles,” said John Roth, vice president Sales, Service and Marketing GM Canada. 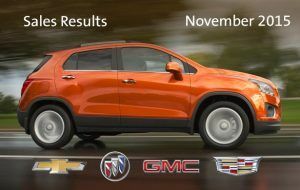 Coincidentally, several GM vehicles also took home prestigious awards last month. The Chevrolet Colorado Diesel was named the Motor Trend Truck of the Year- a repeat win win for the truck. Amazingly, the 2016 Chevrolet Camaro also won the Motor Trend Car of the Year award as well, marking a prestigious double win for the manufacturer. Meanwhile, the 2016 Chevrolet Volt won Green Car of the year by Green Car Journal while the Chevrolet Silverado was named the Automotive Journalists Association of Canada`s Best New Pickup for 2016. What a month! Chevrolet sales grew again (up 17 percent) thanks to strong performances by the Canadian-built Equinox (up 21 percent), the all-new Chevrolet Volt (up 19 percent), Impala (up 139 percent), and Chevrolet pickup trucks (up 22 percent). GMC sales were up 7 percent for the month, marking the 17th straight month of consecutive sales growth for the brand. Cadillac rose nine percent, thanks to strong sales of SRX (up 22 percent) and CTS (51 percent). So far, the brand is up 17 percent year to date.